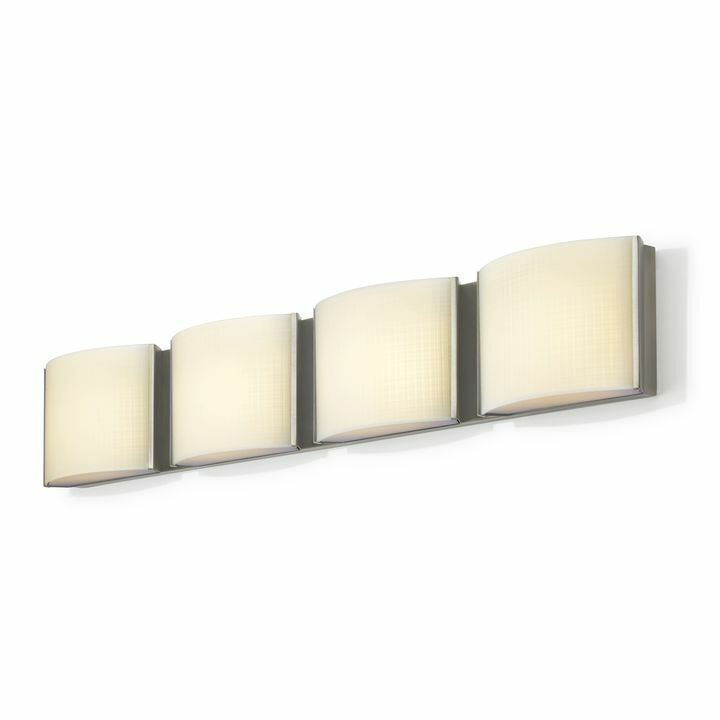 The Sloane isn’t only easy on the eyes, its energy efficient, too. Powered by our innovative LED lights, you’ll get crisp, natural bathroom lighting without the carbon footprint. 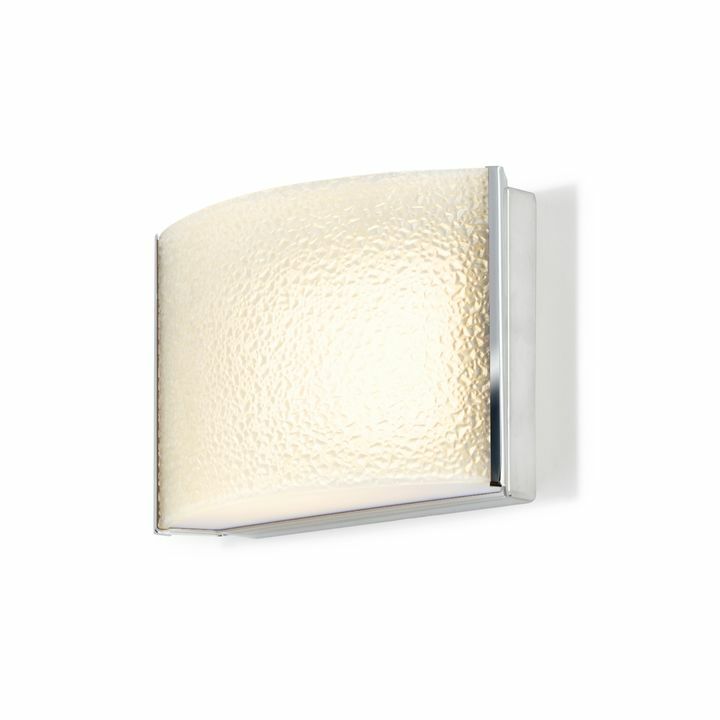 For lighting solutions and illuminating-a-bathroom quick tips, read our guide here. 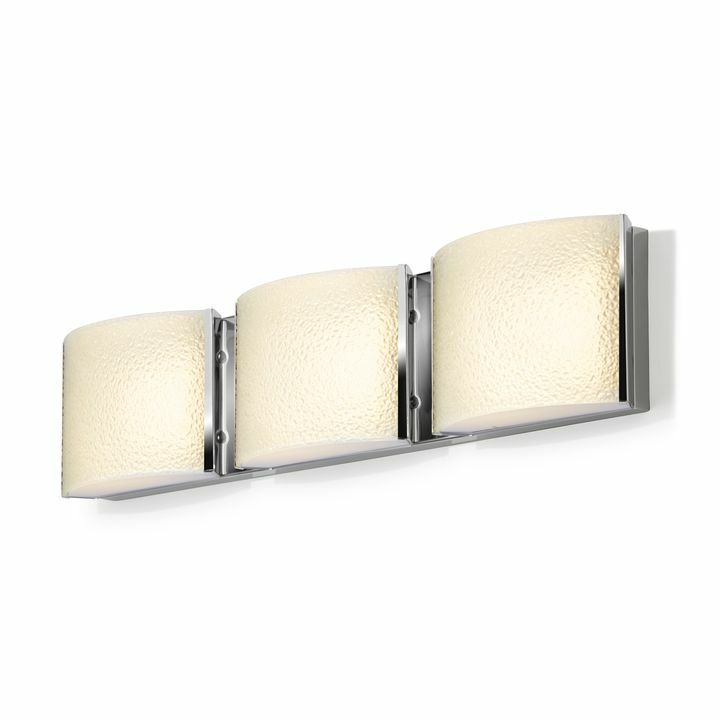 The Sloane in contemporary aged brass, classic satin nickel and modern chrome. 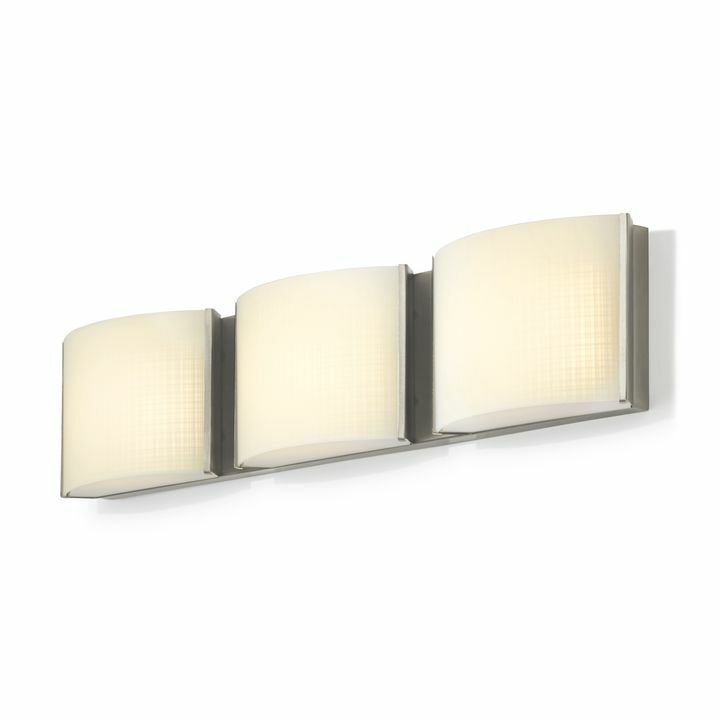 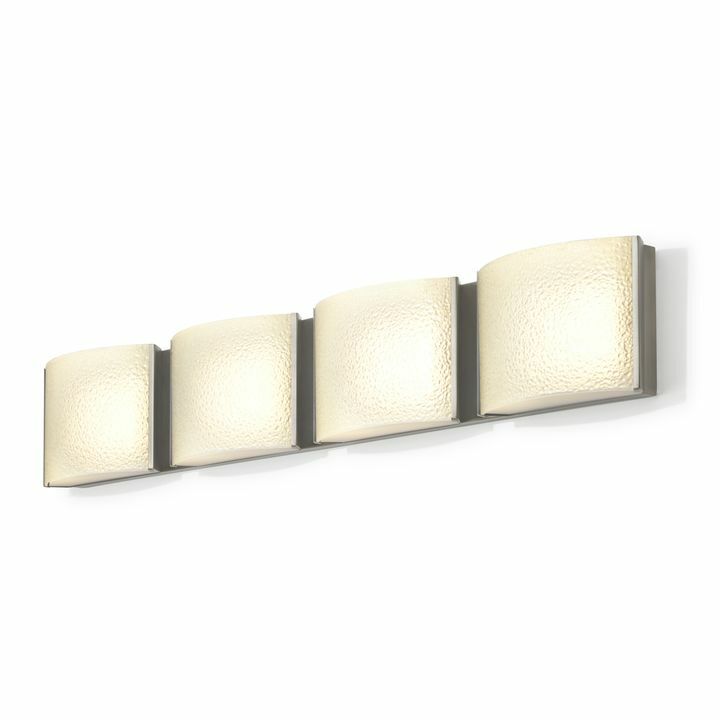 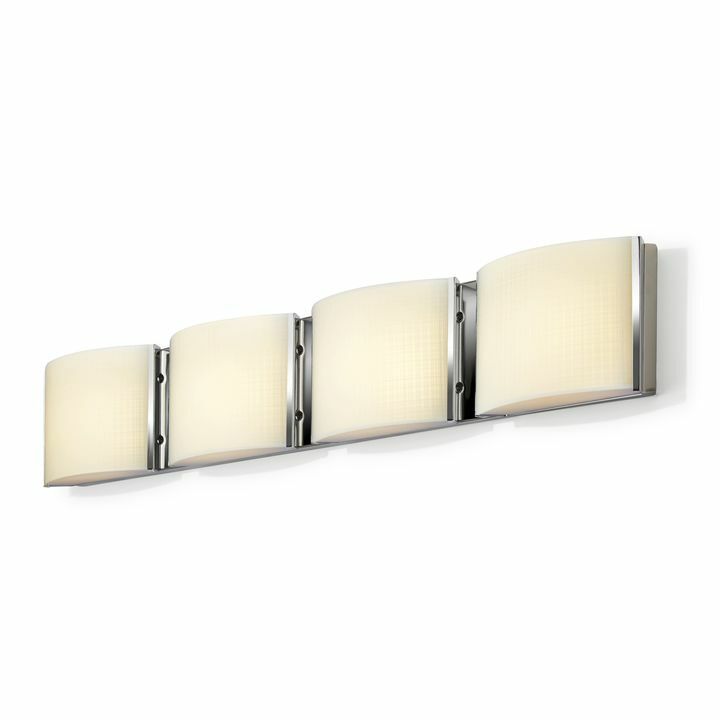 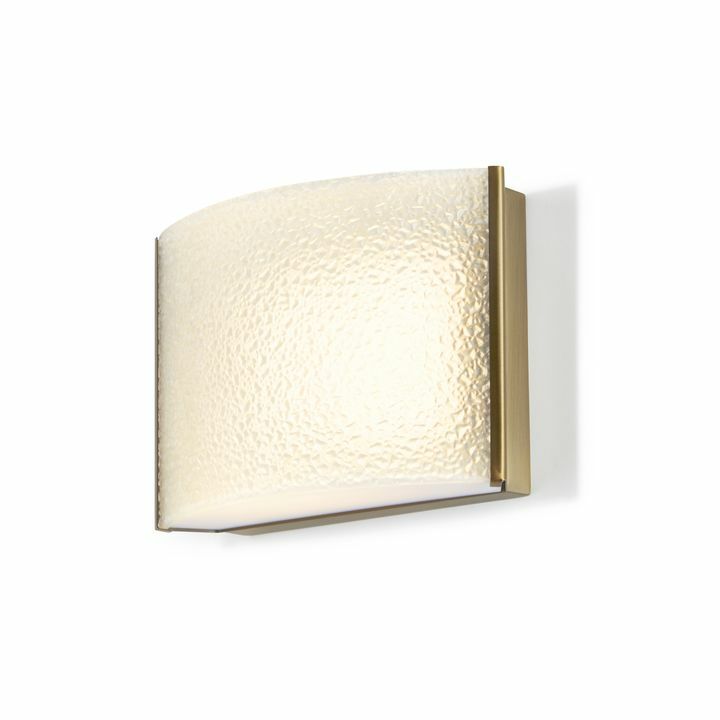 Available in sconces and three or four-light vanities.